Microsoft today launched the Surface Book 2 in India, after announcing it for the country earlier this year. 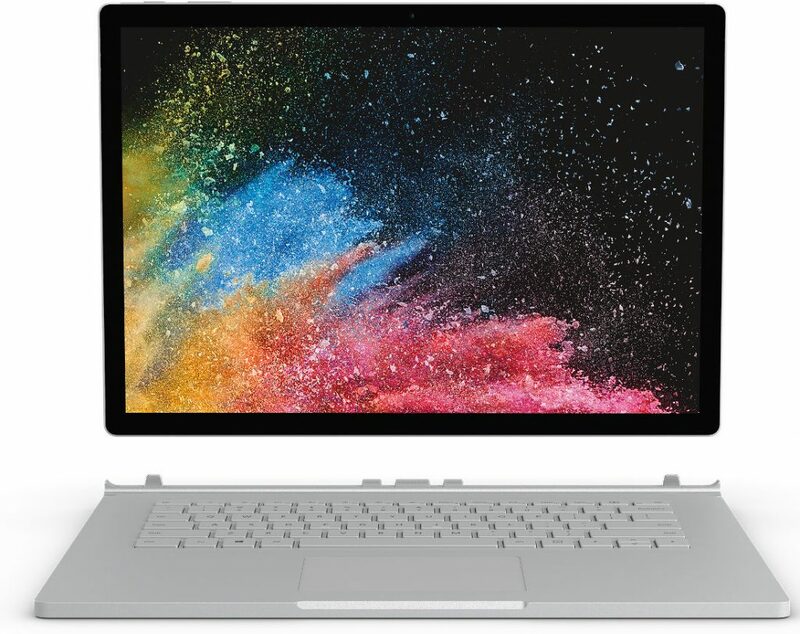 The Surface Book 2 was announced back in October last year. 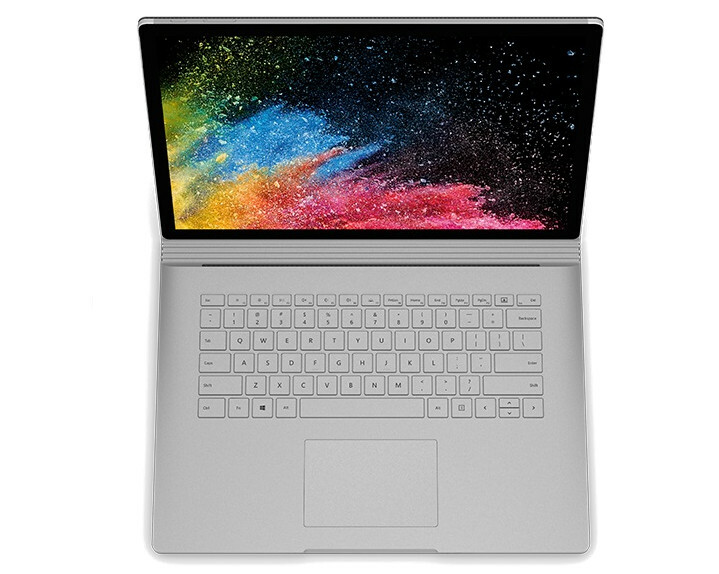 The Surface Book 2 sports a 15-inch display (3240 x 2160 resolution) and it is powered by the Intel 8th-gen core i7 processor 8650U clocked up to 4.2GHz with Turbo Boost and NVIDIA GeForce GTX 1060 6GB graphics option. It has 16GB of RAM with either 256GB, 512GB, or 1TB SSD storage options. The company is promising up to 17-hours of battery life on a single charge and five hours for tablet video consumption. On the other hand, the 13″ model packs a 13.5-inch display (3000 x 2000 resolution) and powered by the 7th gen Intel i5 processor with 8GB RAM and the high-end model is powered by the i7 processor with 16GB RAM with256GB, 512GB, or 1TB SSD as storage options. The high-end 13″ model packs the Nvidia GeForce GTX 1050 2GB graphics memory. Connectivity options include Bluetooth 4.1, 2 USB-A, 1 USB-C, Surface connect, SD card slot, headphone jack with support for Dolby Atmos.